Head-to-toe baby body cream provides a gentle way to soothe your baby’s skin with an ultra-mild moisturizing and nourishing formula that leaves your little one’s delicate skin feeling soft and smooth. Our natural baby body cream is designed to leave baby’s skin feeling soft and smooth. This lotion for baby provides hydration for your baby’s skin and is free of parabens, phthalates sulfates, harsh chemicals and dyes for light and delicate care for your baby. 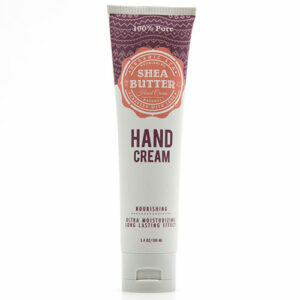 Silky, breathable and ultra-light moisturization for up to 24 hours. Formulated with 11 natural essential ceramides that help restore and maintain its natural protective barrier Enhances the experience of touch between mom and baby. It’s use for MULTI-PURPOSE OINTMENT. 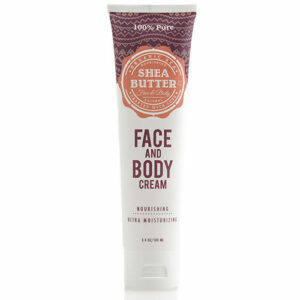 Smooth your baby’s delicate skin, and protect against dry skin and chapped lips with this full body moisturizer. This cream comes with natural absorbing and non-greasy process. A gentle natural white tea fragrance to calm and relax, Shea butter to protect, Kernel Oil to prevent dryness and to help repair and heal the skin. Formulated with 100% Natural and Quality Material. Specially formulated for infants and is hypoallergenic, paraben-free and phthalate-free so it’s gentle enough for baby’s sensitive skin. For authentic natural creams lovers.Organic SCA products are truly natural & do not use artificial penetration enhancers to drive ingredients deeper into the skin.